The buildings, which were built in the 1950s, were modernised in 1993 and the needs of new wine-making and wine ageing technologies are met with the use of modern processes which ensure the best quality products. The owners themselves oversee the smooth running of the grape harvest, followed by the making, ageing and marketing of the wines. The winery has a basement measuring 900 m2. 450 m2 of this is used to house the ageing vats and the remainder is set aside for barrel ageing and bottle storage. The winery currently has 140 225-litre barrels from France (from the Tronçais forest and others in the Allier department in central France). Up to 250,000 bottles can also be stored in the cellar. 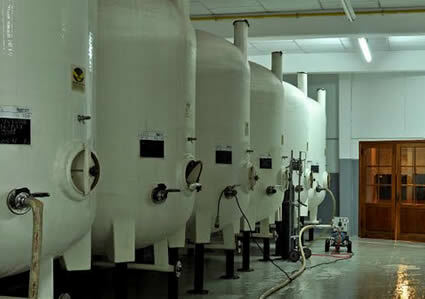 The fermentation room houses 18 old cement vats which have been adapted to the latest technologies. They have an expoxy lining with temperature control and stainless steel accessories. For optimum conservation conditions, 75% of the cellar is in an air-conditioned basement with 33 tanks made of GRP or stainless steel lined with expoxy. 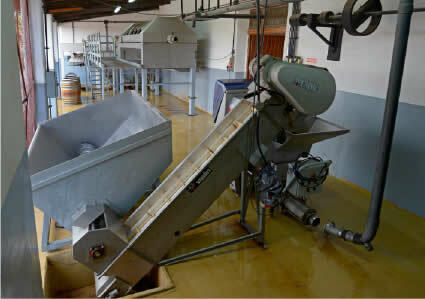 They are used for the stabilisation, blending and storing of the wines. With an area of 450m2, this room is used to bottle the wine and store what has been produced along with wine cases ready for shipping. A Gai 1000 bottling Monoblock with rinser and corker incorporating a vacuum corker, a Fischer rinser and a Gai capper are used for bottling. Labelling is automated. Operational capacity: 1,100 bottles/hour. 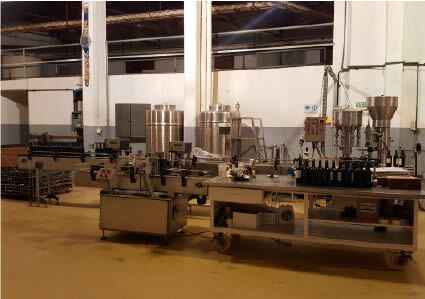 The winery has its own laboratory with the necessary instruments and products for routine analyses, microbiological testing and stability testing of the wine during the winemaking and storage process prior to bottling, to ensure product quality and stability. Equipped with a number of machines imported from France: a stainless steel receiving hopper with an Archimedes screw; a stainless steel CMMC conveyor belt; a destemmer-crusher made by CMMC, which is the Delta E25 model and which has a capacity of 25 t/hour; and a CMMC screw pump used to transport the harvest. This has a capacity of 25t/hour. The pneumatic press, also manufactured by CMMC (Grand Cru model), has a capacity of 50 hectolitres. Please drink responsibly. Over 18s only. 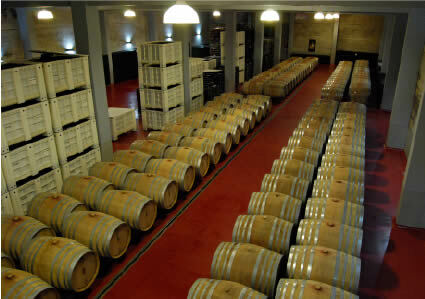 Bodega Jean Rivier E Hijos SRL. All rights reserved.